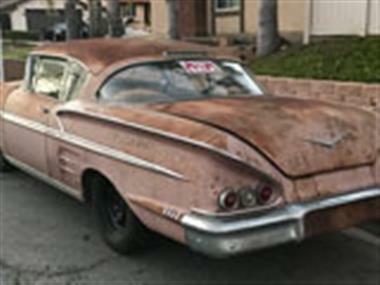 1958 Chevrolet Impala in Santa Paula, CA for sale. Chevy Impala Coupe. 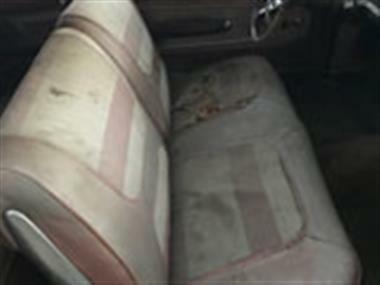 Beautiful patina all original paint, interior, trim. Solid California car matching #s running 348. True American classic. 1 owner have original clear CA title. 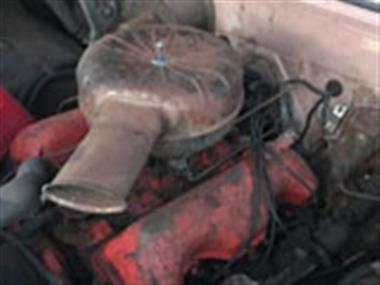 All electrical works even horn/radio. 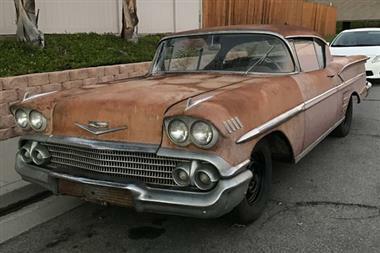 if youre looking to restore or wish to drive as is this is the perfect car. Dont sleep on it. I do have more detailed pictures and videos of the car I can text or email.